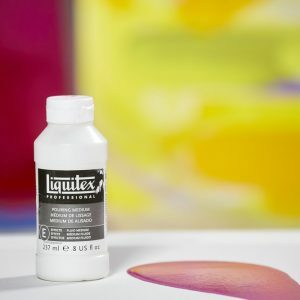 These varnishes are used to unify the surface sheen and protect paintings from damage, dust and dirt, and to inhibit the fading effects of ultraviolet light. 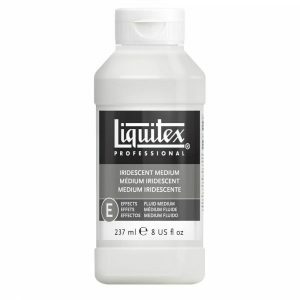 Liquitex fluid mediums reduce paint viscosity and reduce brushmarks. 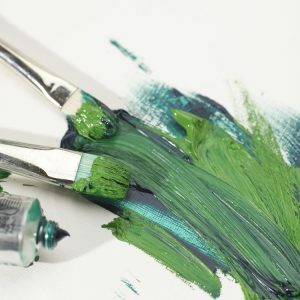 They also offer matt, gloss, opaque and glazing effects. 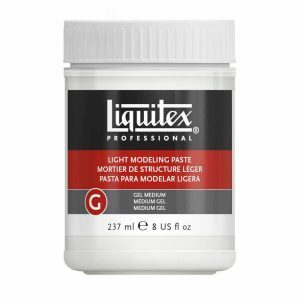 Gel Mediums add body to acrylic paints as well as being superior glues for collage. Depending on the type gel you choose these mediums will increase gloss or matt finishes, slow drying, extend the paint and increase opaqueness. 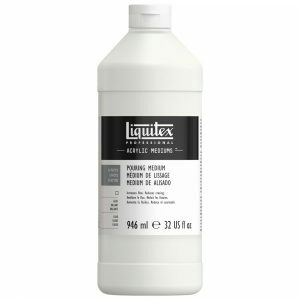 An extra high viscosity ‘putty’ for building up for building up heavy textures and sculptural forms that dry to the hardness of stone. 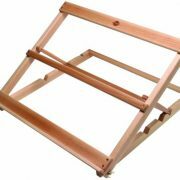 Can be carved or sanded when dry and painted over with acrylics, oils and watercolours. 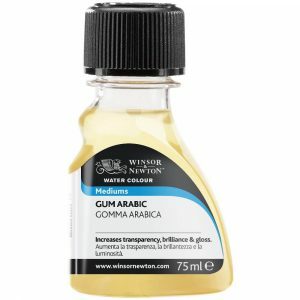 May also be mixed with acrylics when wet. Texture Gel Mediums contain particles that produce a variety of unique textural effects. 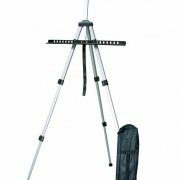 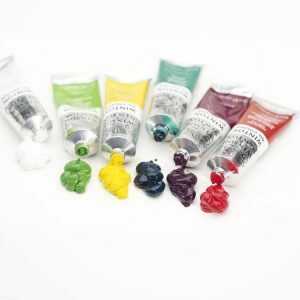 They may be mixed with acrylic colours or mediums and will dry flexible, non yellowing and water resistant. 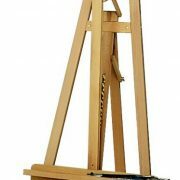 Can be painted over with both oil and acrylic colours. 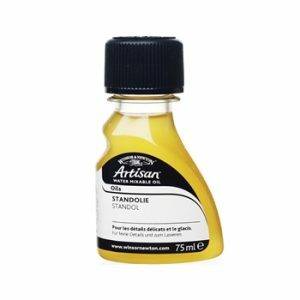 A choice of Winsor and Newton Mediums which offer various effects and finishes to watercolour paint.